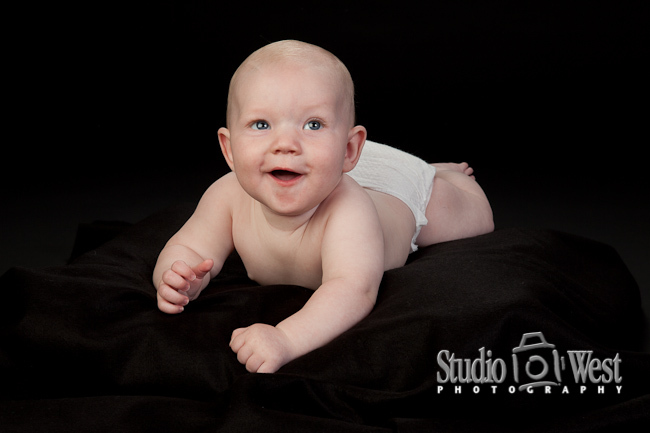 I love having happy babies in the studio. 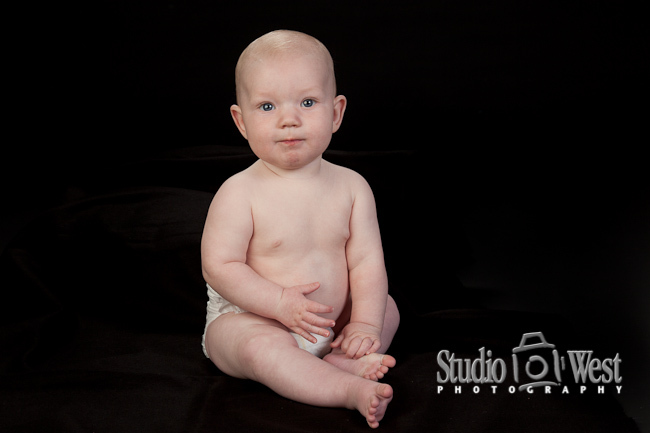 I had photographed Logan and his family at the beach in January and last week his parents brought him to the studio for his 1 year old portraits. 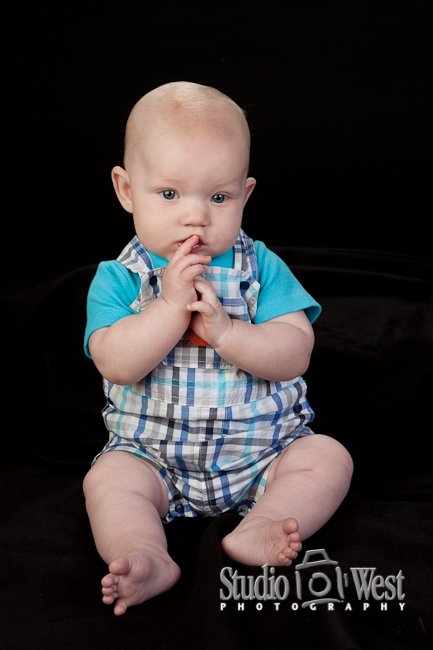 He was so happy the whole time that it was challenging to get him not smiling in a few photos.